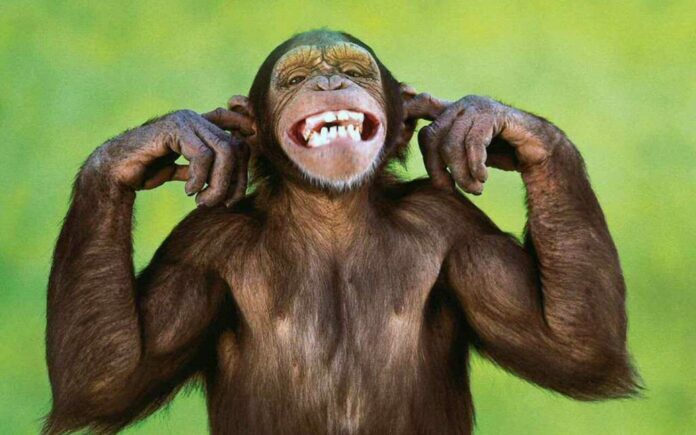 What is better than a regular ol’ monkey? 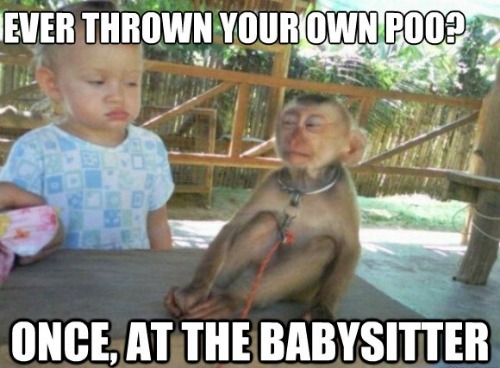 A monkey that is giving some stern side-eye! 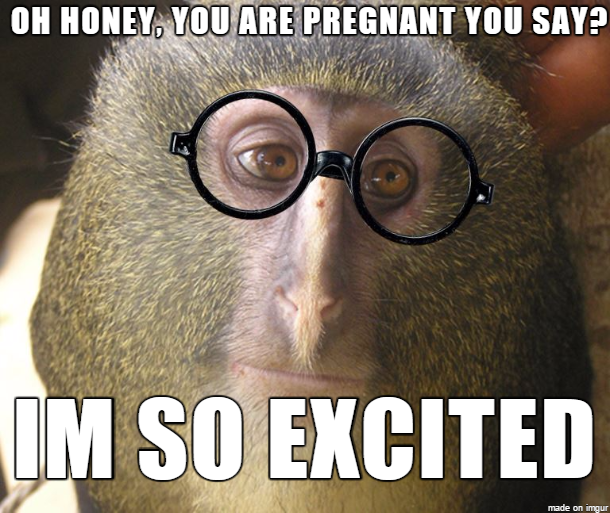 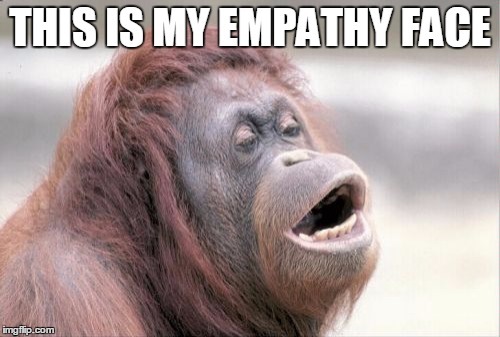 Enjoy these shade-throwing monkey memes!